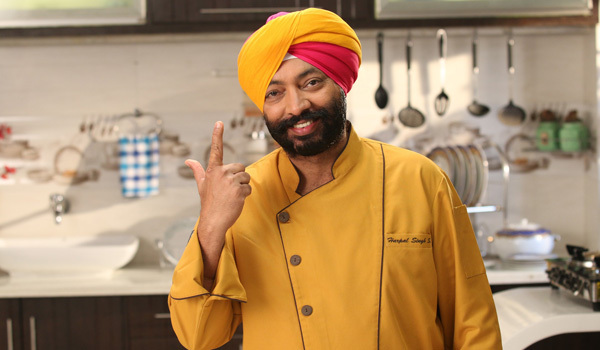 For the Punjabis, food is all about celebration – and few know this better than celebrity chef Harpal Singh Sokhi, who brings this philosophy into the kitchen with his hugely popular television show, “Turban Tadka.” Sokhi is a household name across the Subcontinent for his energy in front of the camera (his signature expression “namak shamak” – a reminder to viewers to salt their dishes – is akin to a culinary national anthem), his belief that cooking should be a pleasure, and his expertise in a number of regional Indian cuisines, including the food of Punjab. 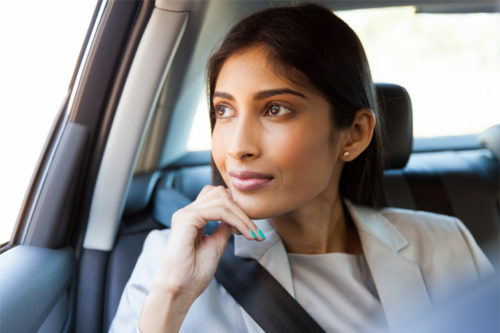 Unbeknownst to many, most Western diners likely had their first encounters with Punjabi cuisine at their local Indian restaurants – staples like butter chicken, tandoori chicken and naan all have Punjabi origins. 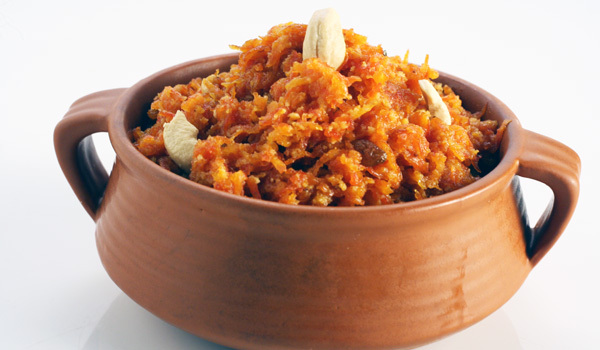 In restaurants, the dishes are typically prepared with a rich cashew and tomato gravy and loaded with butter, while Punjabi home cooking tends to be lighter and varies according to the season. Home cooking staples include paneer methi bhurji (scrambled cottage cheese and fenugreek), which is served with a dollop of clarified butter but no cream. Gajar matar vadiya (lentil dumplings with carrots and peas) is a “beautiful, healthy dish that doesn’t usually feature in restaurants,” but is more traditionally consumed at home. But whether you’re dining out or eating in, it’s important to know that Punjabi food isn’t usually “spicy hot” – instead, it’s richly flavored thanks to its blend of aromatic spices. As part of the cuisine’s seasonality, ginger is consumed widely in the winter in order to warm the body, while, in the summer, dishes are lighter and designed to keep the body hydrated. 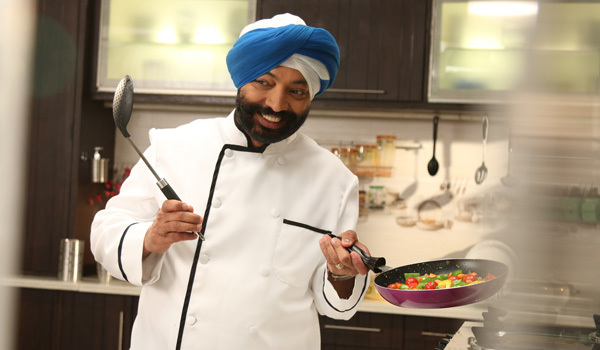 Though proper spicing is important in Punjabi cooking, textures and flavors of ingredients should not be masked by the spices, Sokhi insists. With baingan ka bharta (mashed aubergine), the smoky flavor of the aubergine should be discernible, while in sarson ka saag (stewed mustard greens), the clarified butter used helps to heighten the flavor of the greens. 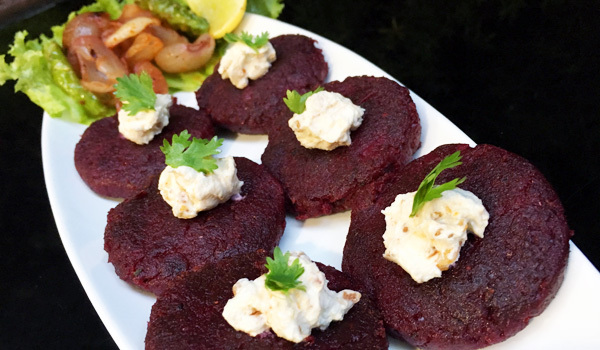 If you’re on a quest to try authentic Punjabi cuisine during your next trip to India, Amritsar is the place to begin. 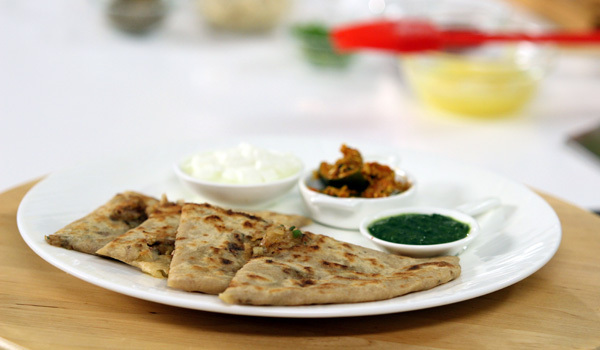 Chef Harpal Singh Sokhi recommends both Kulcha Land (famed for its flatbreads) and Kesar Da Dhaba (whose thalis offer the ability to sample a number of dishes). Elsewhere, Lucky Dhaba in Jalandhar and Amrik Sukhdev Dhaba and Kake Da Hotel in Delhi are also excellent stops for Punjabi cuisine. With all the cooking for his show and restaurants, does Sokhi still cook at home? 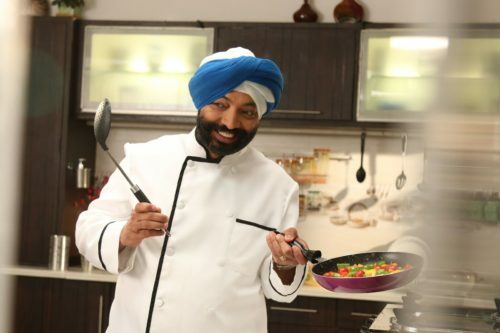 Chef Harpal’s father cooked mutton curry every Sunday and made pickle for the family, and now the chef’s “creative cooking” is in demand with his daughters. This love for cooking and discovering new ingredients is his legacy. “I want to bring more people into the kitchen and more chefs to the profession. I want people to echo the national food anthem ‘namak shamak'”, he concludes with a laugh.